Visiting Midtown, or just looking to better appreciate what it has to offer? 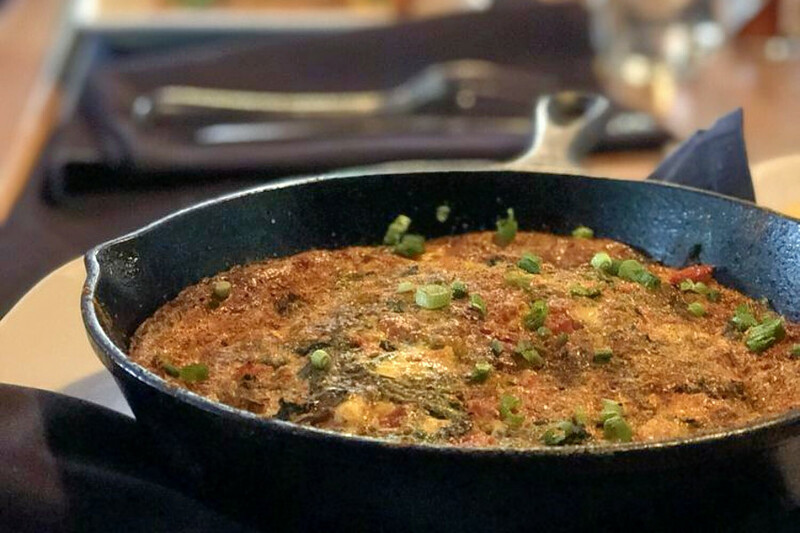 Get to know this Harrisburg neighborhood by browsing its most popular local restaurants, from a spot to score a savory sandwich to a higher-end bistro and wine bar. Hoodline crunched the numbers to find the top places to visit in Midtown, using both Yelp data and our own secret sauce to produce a ranked list of neighborhood businesses. Read on for the results. Topping the list is Jackson House, a spot to score sandwiches and burgers. Located at 1004 N. Sixth St., it's the highest rated business in the neighborhood, boasting 4.5 stars out of 178 reviews on Yelp. On the menu, expect salads, cheesesteaks, burgers and more. 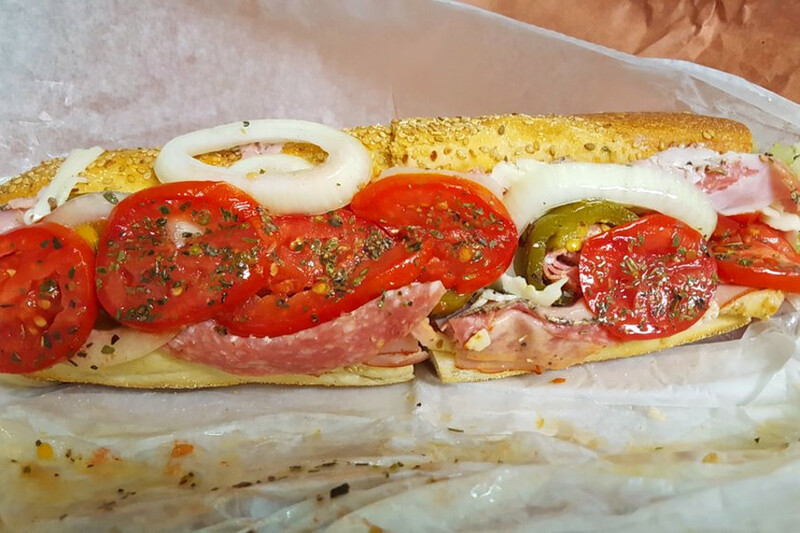 Old-fashioned specialty Philly-style hoagies include Mrs. Andreoli's Old Italian and Jimmy Pizzo's Bada Bing. It's open for lunch on weekdays and closed on weekends. Kevin G. wrote, "Definitely nothing fancy! No china, silverware or stemware, but the food is fantastic! I had the Jackson Burger, made to order, charbroiled to perfection--juicy and great to the last bite!" Next up is brewery and New American spot The Millworks, situated at 340 Verbeke St. With four stars out of 547 reviews on Yelp, it's proven to be a local favorite. Craft beers are made with local ingredients and are available in the restaurant and the rooftop biergarten. 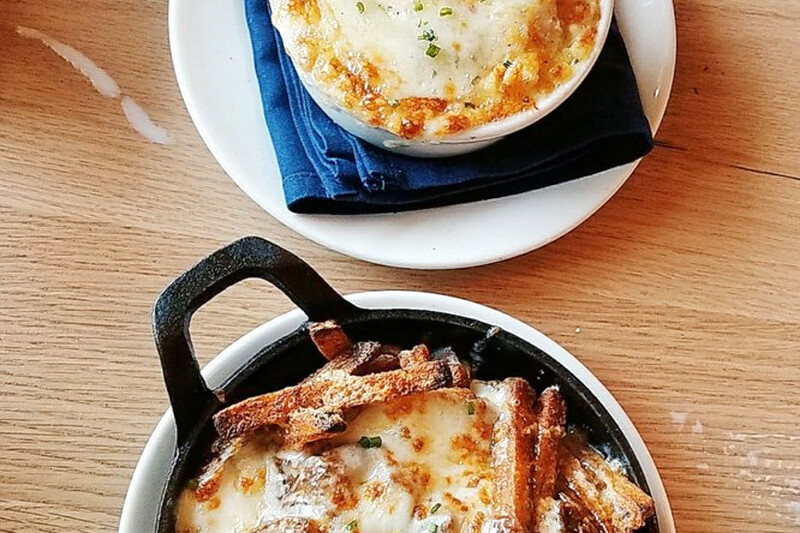 On the appetizer menu, you'll find everything from mac 'n' cheese to Spanish-style meatballs to pierogies. For dinner, try the farmhouse pasta, with free-range grilled chicken breast, Kennett Square mushrooms, kale, cherry tomatoes and smoked cheddar cream sauce. There's even an outdoor courtyard and art exhibit for your enjoyment. This spot has won multiple awards, which you can see here. 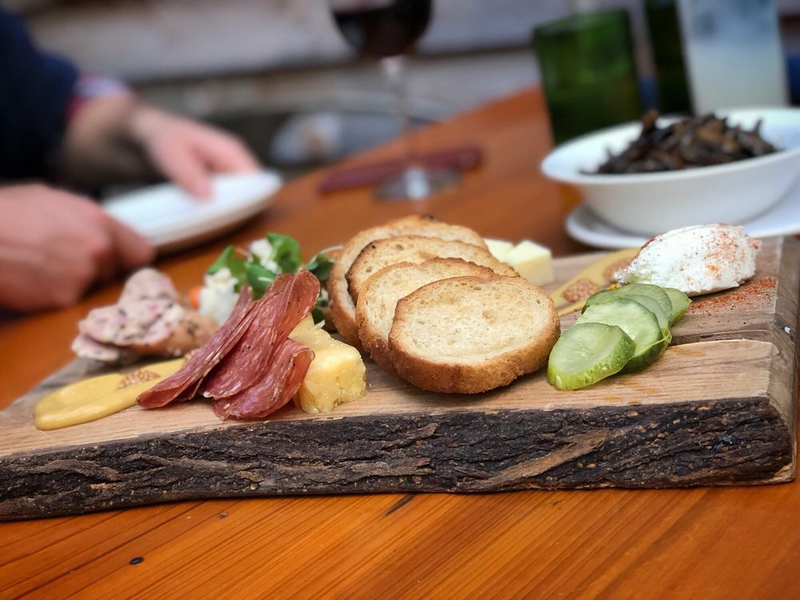 Yelper Jessica S., who reviewed it on Nov. 19, said, "The Millworks becomes more and more impressive the more times I visit. I have been here for late night drinks on a Sunday evening where the bartender was personable with nice drink recommendations made beautiful. I have also dined here for Sunday brunch, which was amazing with attentive service." Bakery and Italian spot Alvaro Bread and Pastry Shoppe, which offers gelato and more, is another top choice. Yelpers give the business, located at 236 Peffer St., 4.5 stars out of 160 reviews. Steve D. wrote, "Every time I've come here, I ask myself why I don't come more. The bread is fresh made. Top quality meats. Their sauce is outstanding! And the prices! You'd be hard pressed to find better food for the price in Harrisburg." Finally, check out Note Bistro & Wine Bar, which has earned 4.5 stars out of 109 reviews on Yelp. 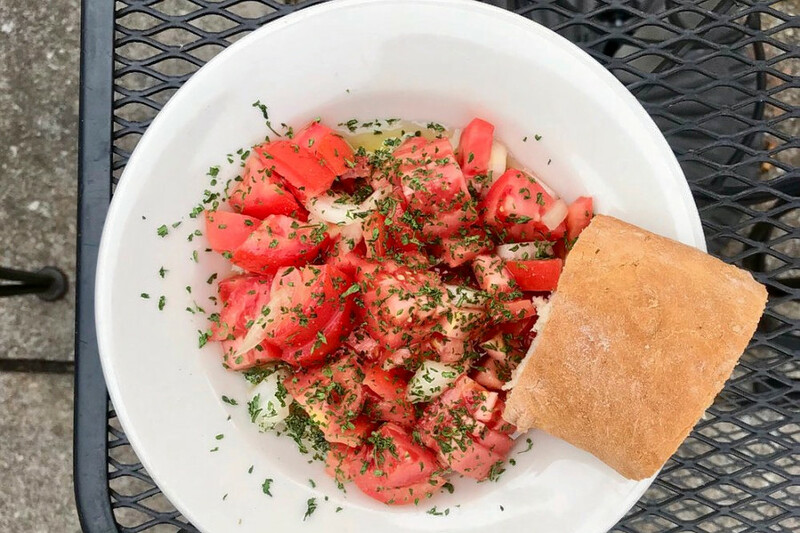 You can find the wine bar and modern European spot at 1530 N. Second St.
Dave E., who reviewed it on Dec. 30, said, "This is maybe the best restaurant in Harrisburg. I have eaten here many times, both breakfast and dinner, and have never been disappointed in either the food or the service. The menu is original and inspiring, and the service is without equal."